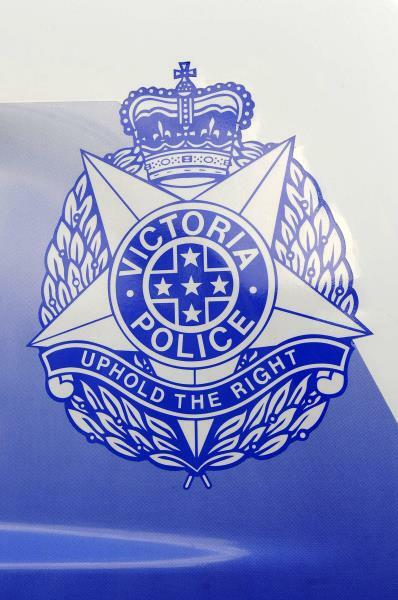 A would-be robber armed with a hammer has tried to smash his way into a Caltex service station in Police Road, Springvale early on Tuesday 16 April. A lone attendant hid in a rear storeroom as the male offender bashed at the front locked door about 1.40am. The male was unable to get inside. He smashed the after-hours counter window, then ran away. A Dog Squad unit tracked the male’s escape to an alleyway in Lee Avenue before losing the scent. The male was described as wearing a striped hoodie that covered his head and face.